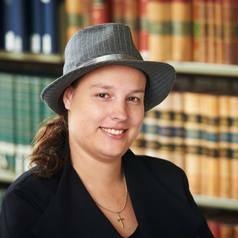 Renae Barker is a lecturer in law at the University of Western Australia and an Honorary Research Fellow at the Centre for Muslim States and Societies. She completed her PhD at UWA in 2014. Her thesis traced the development of the relationship between the state and religion in Australia from 1788 through to modern Australia. Her current research focuses on the involvement of Muslims in western common law legal systems.